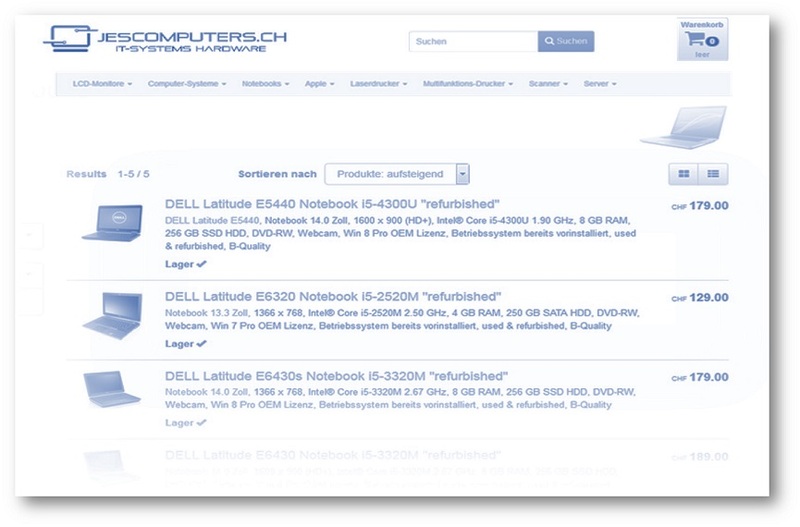 IT-Remarketing by Jes Computers GmbH : Employee shop - Jes Computers exclusively offers your employees used notebooks > computers and monitors for sale. Employee shop - Jes Computers exclusively offers your employees used notebooks, computers and monitors for sale. We gladly offer the employees of our suppliers (corporate customers) a selection of high quality used equipment from the supplier's existing stock for takeover via one of our exclusive employee online shops. On the part of the customer if necessary only a special left (which is made available by Jes Computers) to our extremely simply to handle coworker shop, for example via Intranet, must be made available to the coworkers. All business relations concerning employee actions take place exclusively between the employees of the respective supplier and Jes Computers GmbH. Our employee shops are created explicitly for you, completely customized (for example, your company logo is implemented) and adapted to the needs of your employees. All articles, which we purchase from you and offer to your employees in an employee shop, are tested in detail by Jes Computers in advance, reprocessed and refilled with the licensed operating system. Your employee then has the opportunity to tell us in the Checkout process of his orders in which language (German, English, French, Italian) he would like to have the operating system installed. 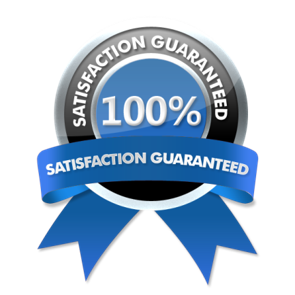 We grant your employees at least one month warranty on articles purchased from Jes Computers from your beastly stock. The prices for your old equipment, which we are allowed to offer exclusively to your employees, are negotiated and agreed between you (supplier) and Jes Computers bilaterial. Price negotiations between your employees (end customers) and Jes Computers will not take place. The big advantage of not assigning your old equipment directly to your employees, but to realise this via a shop solution from Jes Computers, is that the entire processing, including collection and after-sales service, runs via Jes Conmputers and thus the resources of your IT department are massively relieved, and "last but not least", the realisation and operation of our employee shops, is completely free of charge for you! If you are interested in an employee shop, please contact us directly via our contact form.